A considerate lover is always a good thing, whether in bed or everyday life. Roses, sweet nothings whispered in a paramour’s ear, generally being attentive, all these things contribute to a great relationship. So why is HarperCollins playing so rough with librarians? In an on-line article earlier this week for Library Journal, Josh Hadro chronicles the recent decision by HarperCollins to restrict the number of circulations of ebook titles by libraries to a strangely arbitrary number of 26. Yep, libraries can distribute their ebooks 26 times and then they have to pay for a new license. Reaaaaallllly? So what’s next Mr. Marwell? Will you be sending out notices to librarians across the nation that once a book has been loaned out 26 times, it’s time to rip the cover off, return it, and buy a new copy? Granted, even with this decision, HarperCollins is still more graceful than a couple of its competitors. “While HarperCollins is the first major publisher to amend the terms of loan for its titles, two other members of the publishing “big six”—Macmillan and Simon & Schuster—still do not allow ebooks to be circulated in libraries…”. Look, it’s understandable that ebook piracy is hitting publishers traditionally small profit margin and that the bread and butter of both publishers and authors is sales and the accompanying residuals. The rise of ebooks has also cut into these margins, although one would think it has radically reduced publication costs. What’s not to be understood (or tolerated) is this ridiculous attempt to squeeze a little more out of a social service itself falling on hard times. Libraries have never been the go-to service when relegating public funds, so increasing their cost of operating really isn’t a smart idea. 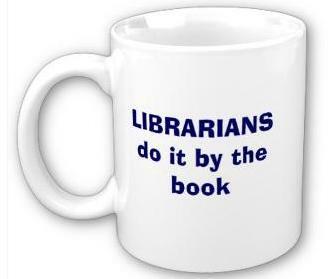 They’re also a great marketing tool, showcasing authors, sponsoring book clubs, generally doing a portion of the marketing department’s work for them. Furthermore, they’ve also already paid for the product. It’s their property to do with as they will, isn’t it? Show a little tenderness HC (and company), be a considerate lover, not a brute! Holmes on the Range revisited! 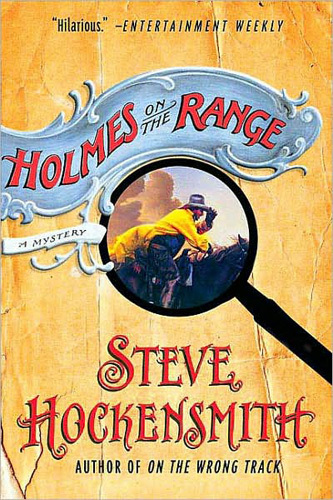 Wow, seems like only last week that I was re-directing interested readers to Steve Hockensmith’s blog to find their copy of the first Holmes on the Range short story featuring the Amlingmeyer brothers…wait…it was, wasn’t it? At the time I was ecstatic to be able to read an original (to me, anyway) short story about Gustav (Old Red) and Otto (Big Red) Amlingmeyer and their adventures sleuthing in the old West. Originally published in Ellery Queen’s Mystery Magazine (if my contacts at Wikipedia are accurate), these stories have not been available to those without a subscription stretching back to 2003. Having jumped on the Holmes on the Range chuckwagon only recently, I’d lamented ever getting a chance to complete the series. According to Steve’s post on the subject, the new anthology should be available as either an e-book or dead tree version sometime in March 2011. Year of the Vampire! Anno Dracula reissued. Several years ago a friend introduced me to Kim Newman’s Anno Dracula, a marvellous little tale of alternate Britain, one where Van Helsing and company failed their attempt to kill one Vlad Tepes (a.k.a. “Dracula”) , with unfortunate results both for the vampire hunters and the British realm. 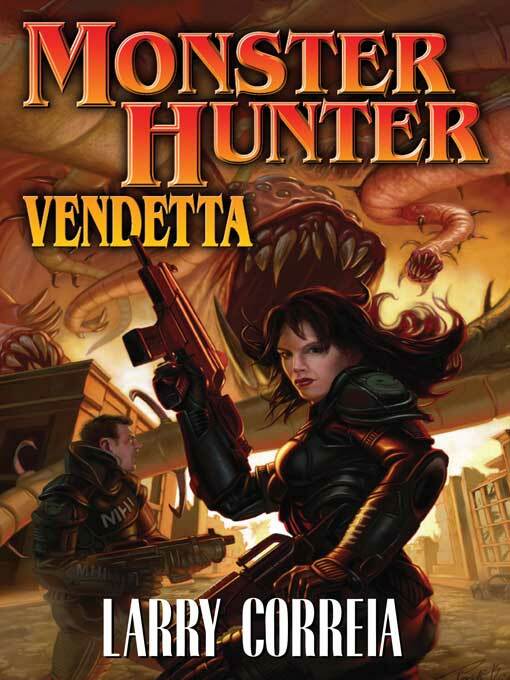 Several years later Vampire and Human live exist side by side in Victorian London and Scotland Yard is dealing with the mystery of the “Ripper”, a serial killer whose victims all come from the underclass working girls of Whitechapel. The undead ones, that is. I had to borrow his dog-eared copy and was disappointed to find out that not only was Anno Dracula out of print, but that copies were disturbingly hard to come by. So, it is with great pleasure that I discovered Titan Books intention to reissue a print of Newman’s remarkable work. Scheduled for a May 3rd, 2011 release, Anno Dracula will be a welcome addition to the bookshelves of any horror reader. For a first look at the new cover, either look up…or check out the Titan Books blog posting! 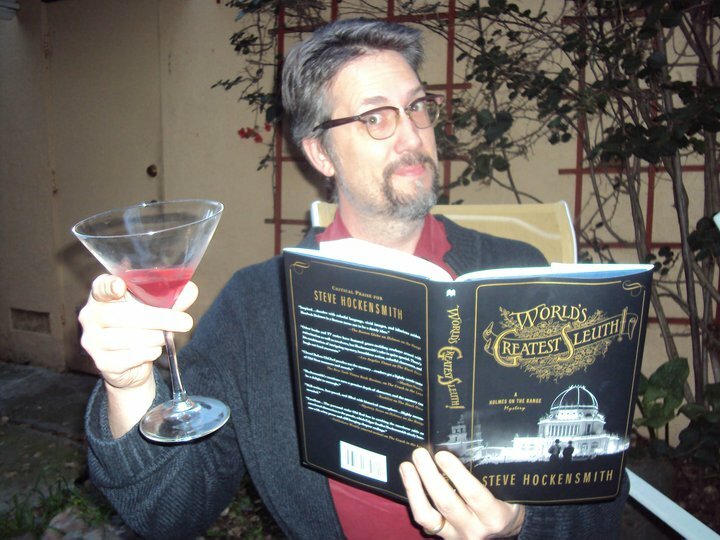 Steve Hockensmith celebrates the Publication of World’s Greatest Sleuth with a gift to the fans. Okay, if you’ve come here today looking for a sneak peek of Steve Hockensmith’s Pride and Prejudice and Zombies: Dreadfully Ever After, well, you’re about to be disappointed. My best efforts to obtain an advanced copy to review have come to naught. Something to do with Quirk not willing to ship to Canada, I think. (I know, I know, I’m disappointed too!) It’ll be published in late March (March 22, 2011 to be exact), so at least our mutual disappointment will be short-lived. If you’re here and you’ve never heard of the Holmes on the Range series of mysteries, well then, SHAME ON YOU! Run down to your local bookstore/library/computer and buy, borrow or download yourself copies of the entire series. THE ENTIRE SERIES. Trust me, you won’t be disappointed. However, if you’re here because you’re a fan of the Amlingmeyer brothers (Otto and Gustav) and their sleuthing adventures in latter part of the 19th century, well now, you’ve come across a bit of luck. Just this past January the fifth book in the series, World’s Greatest Sleuth, was published, continuing the tale of brothers Big Red (Otto) and Old Red (Gustav), two cowboy/detectives with a penchant for trouble and a fascination with their compatriot from across the water, one Sherlock Holmes. To celebrate the publication of this newest book, Hockensmith has decided to favour his fans with a little freebie, the first story featuring the brothers Amlingmeyer, dear-mr-holmes . You can also follow Steve’s musings and schedule at his blog site, www.stevehockensmith.com.